3PLs come in many shapes and sizes. The "not-too-big and not-too-small" proportions of Tier II 3PLs make them just right for many shippers. Bigger isn't always better. Just ask the satisfied customers of third-party logistics providers (3PLs) who aren't the biggest fish in the pond. "As a small, family-owned company, we felt an immediate synergy with our provider, LeSaint Logistics, because of our shared mentality," says Jim Mackowiak, director of customer demand management for car-care company Turtle Wax. "We felt our business was important to them, and that we weren't just another customer on their list." So-called Tier II 3PLs such as LeSaint generally bring in revenue of less than $250 million annually, and often offer some specialization—in mode, vertical, region, or technology—that allows them to carve out their own niche. 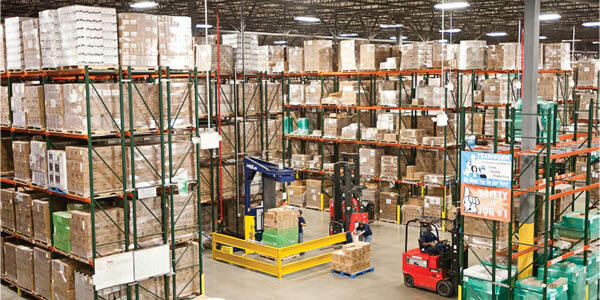 Rather than competing with larger 3PLs, Tier II companies often specialize in serving the plethora of small to mid-size businesses in need of supply chain, logistics, and transportation expertise.